Social media helps kids stay connected with their peers during the break and when used mindfully, it can help to combat isolation. It allows them to share holiday photos with their friends and maintain important bonds over the break. A 2017 Australian Psychological Society survey found that 50 percent of adolescents reported feeling connected to others when using their phones, and 44 percent said they find it easier to interact with people online than face-to-face. 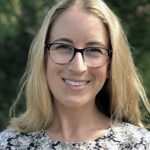 But social media can have a negative impact on self-esteem, with almost two-out-of-three teens feeling pressure to look good on social media, and nearly half feeling bad about themselves when their friends don’t like or share their posts, according to Journal of Abnormal Psychology findings. Peer group issues can escalate more quickly in the online space. When kids are on holidays, there may be less opportunity to resolve situations face-to-face, and small problems can become a big deal. This may lead to rumination, which can have a negative impact on mental health. And when school goes back, teachers can find themselves dealing with peer group issues that have been brewing over the holidays. Importantly, the risk of cyberbullying may increase during the holiday period. Kids may have more interactions with their peers online, potentially with less supervision. According to Australian Primary Principals Association president Dennis Yarrington, students often engage in more cyberbullying during holidays, as they don’t have to face the consequences of their behaviour at school the next day. Online disinhibition effects and perceived anonymity may be amplified; students may be more likely to do things online that they would not do face-to-face. For example, we know that young people who perceive themselves to be more anonymous online are more likely to cyberbully others. Targets of cyberbullying may also be more vulnerable during the break, with less support from teachers and peers. Cyberbullying can make it hard for kids to return to school after the holidays, and they may feel anxious or withdrawn in the lead-up to the new school term. Parental support is crucial during the holiday period. However, teachers can also play an important role in preparing students for the break, and helping ease the transition to the new school term. Social media is one of the main ways kids stay connected to friends over the holidays. However, it’s important that they also plan face-to-face interactions with friends and connect with the broader community, such as through sports, clubs, volunteering, and religious or cultural groups. Creative activities like holiday drama, music or art workshops can be a great way to meet new people. Staying connected with family is key to ensuring students feel supported during the holidays. Not all families can go away for the holidays; some families may be separated, and many parents still need to work. However, caregivers can help kids feel connected by planning some simple family activities, like sharing a meal or kicking a football around the backyard. If kids are struggling with loneliness and isolation, organisations like Headspace and ReachOut.com provide good online resources and support. Encourage students to stay active during the holidays to manage mood and physical health. If they’re feeling withdrawn, sad or anxious, even small activities like walking the dog can make a big difference. Encourage them to find activities they enjoy, especially those that have a social element like team sports or going to the beach with friends. Talk to them about the potential benefits of limiting screen time over the holidays for their physical and mental health. It can also be hard for kids to maintain good eating habits without the structure of school. A balanced diet of vegetables, fruit, whole grains and lots of water will help them with sleep, and improve energy levels, concentration and emotional wellbeing. Encourage kids to maintain a routine during the holidays, including going to sleep and waking at the same time, eating three meals a day, and planning their days in advance. Taking on responsibilities at home can provide structure and boost motivation. Planning a project for the holidays, such as redecorating their bedroom or building a veggie garden, can help to keep them engaged. They might just need a boost from their parents to get started! According to Childnet International, the holidays are a good time for kids to have positive conversations with their parents about technology use. Parents can look at their favourite sites and apps with them, discuss any concerns they have about their online interactions, and look at how they’re managing privacy and security settings on each platform. Families should decide together what is safe and appropriate to share online (for both kids and adults!) They might make a family agreement that includes positive statements about how each family member will use technology, and make a plan for staying safe online. Encourage kids to talk about cyberbullying – what it looks like and how to manage it if it occurs. 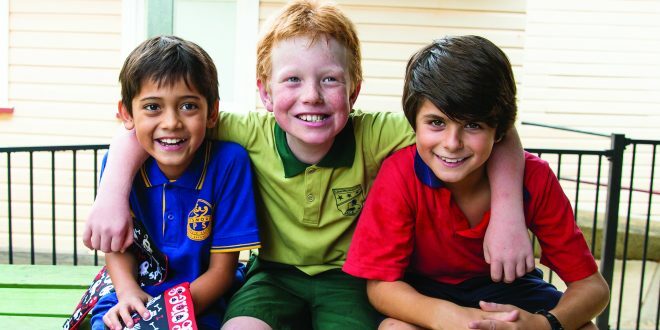 head of direct clinical services at Headspace, Vikki Ryall, says the school holidays provide a good opportunity for parents to address issues like cyberbullying, which might have gone under the radar during the school term. Resources such as the Office of the eSafety Commissioner also provide practical information about what to do if a student is experiencing cyberbullying or online abuse. Some students might feel really distressed about the prospect of going back to school, particularly if cyberbullying or friendship problems have occurred during the holidays. Parents and teachers can help ease the transition by talking to kids about how they feel about going back to school. They can support them by listening to how they’re feeling, responding with empathy, and working with them to come to a solution. Remember that not all problems need to be fixed, and just knowing they’ve been heard can make a big difference. Theatre in education is a great starting point for these conversations during the school term. 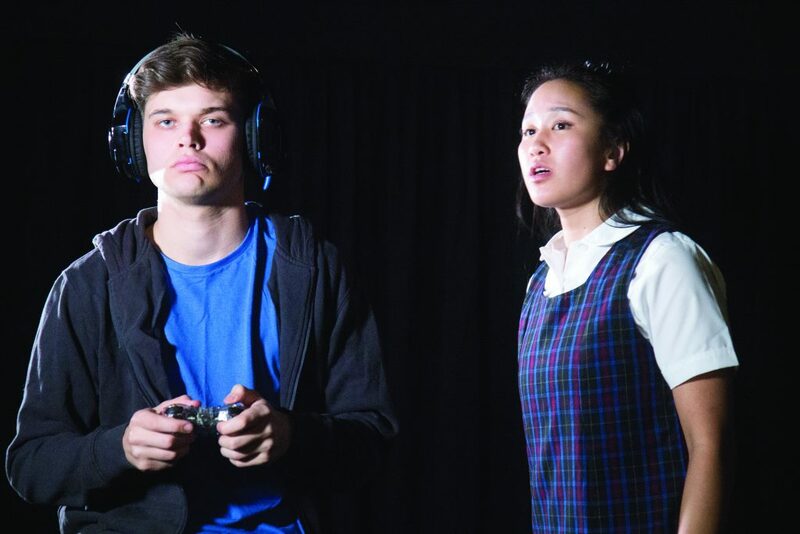 School theatre companies like Brainstorm Productions provide cyber safety education that engages students and provides practical strategies for safe and ethical technology use. In the high school performance Cyberia, for example, two siblings are dealing with stressful events at home. Over the school holidays, Ruby shares information on social media that divides her friendship group, and eventually leads to cyberbullying and her personal information going viral. Tim struggles with social isolation, immersing himself in online gaming, interacting with strangers, and finding himself involved in an online scam. Tim and Ruby learn how to reach out to others, look after their mental health, make amends, and deal with the consequences of their actions when they return to school. Previous Was teaching the right career for me? Next School lockers, what’s the right combination?